The first Tudor Heritage Black Bay was released in 2012, and since then, the Black Bay has come to become an extremely popular watch. 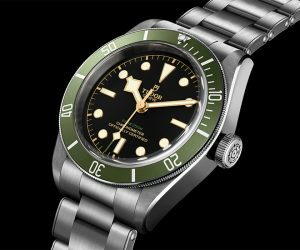 The Black Bay Builds on the iconic dive watches from Tudor (and its parent company Rolex), in particular from the 50s and 60s, and combines that with modern features. 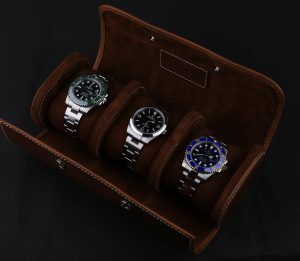 And considering that the vintage dive watches from Tudor and Rolex had become extremely popular on the market, whose prices increased heavily due to increasing demand, the introduction of a cheaper alternative that implements these popular design elements means a watch that was very well received right from the bat. 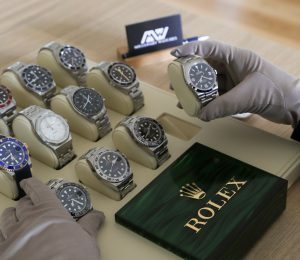 A lot has happened since the Black bay was first released. Since 2012, many new Black Bay models have been introduced, including the Black Bay Chronograph, Black Bay bronze, Black Bay Dark and many more. 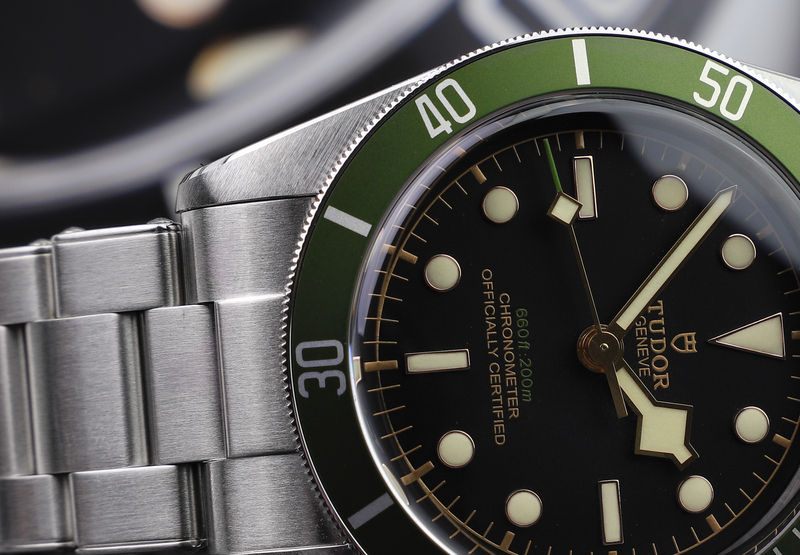 Limited editions/special editions of the Black Bay have also been introduced, one of which is the Tudor Heritage Black Bay Harrods reference 79230G which we’ll be focusing on in this article. The first Heritage Black Bay model that was released had the reference 79220, followed by a letter, representing the color of the bezel. The three colors that were available upon launch was red, black, and blue, represented by R, N, and B. 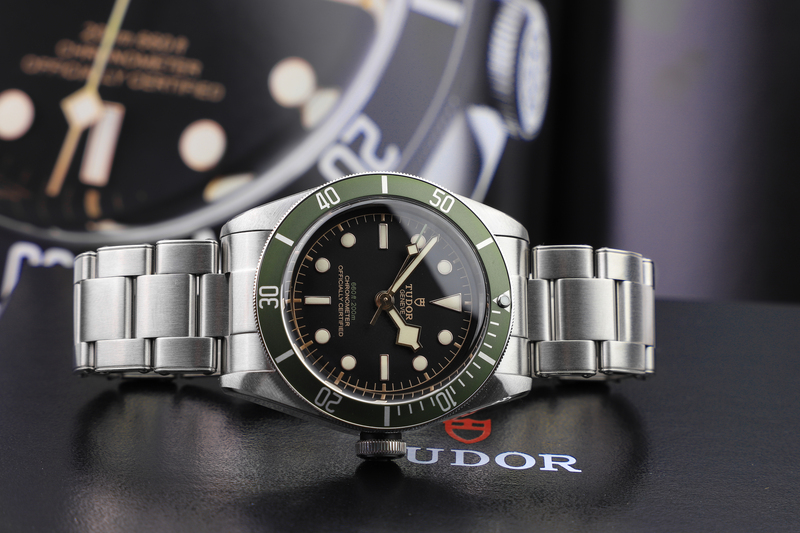 The first Black Bay featured a Tudor modified ETA movement, but in 2016, Tudor discontinued the 79220 model range, in favor of a new reference, the 79230. 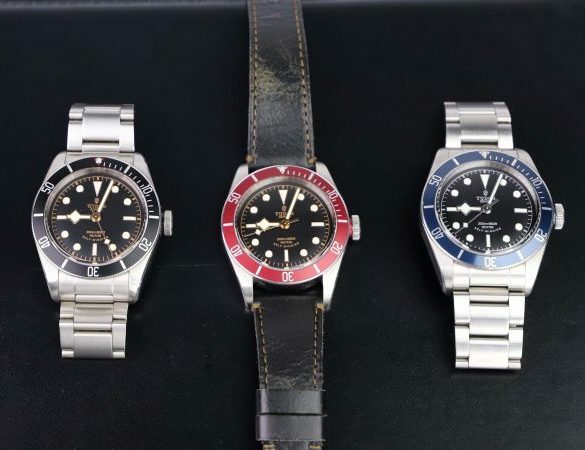 The three watches remained in Tudor’s Black Bay lineup, but they did feature some changes from the predecessor. 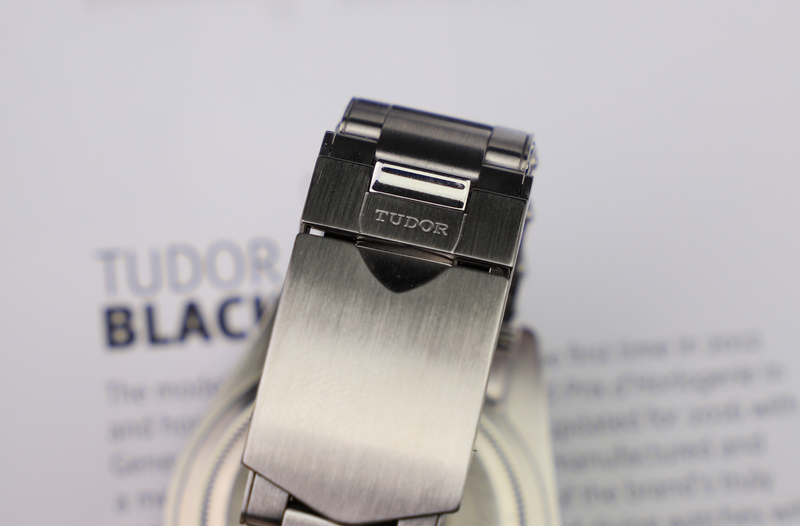 The biggest change was that Tudor had now fitted the watches with Manufacture Tudor in-house movements, replacing the previous ETA movements. 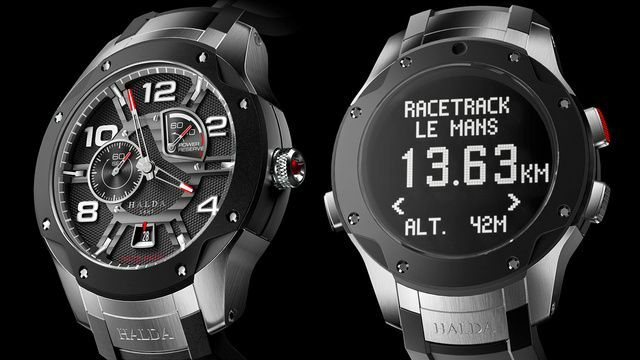 The watch is now powered by the caliber MT5602, in-house, COSC certified – automatic winding movement. 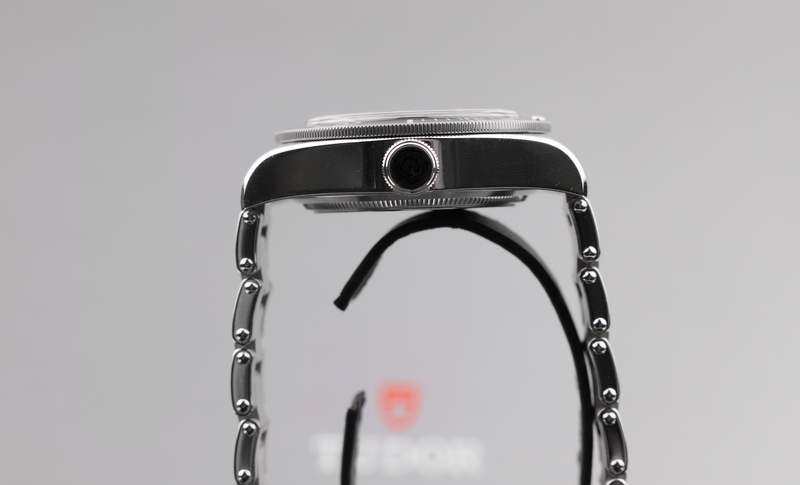 Tudor did this for many reasons, but the main reason was to add another value proposition to the watch. 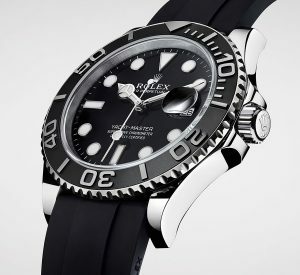 Using an in-house movement also meant positioning the Black Bay differently, as dive watches with in-house movements in that price range are relatively few. The new reference 79230 also came with a few visual differences. 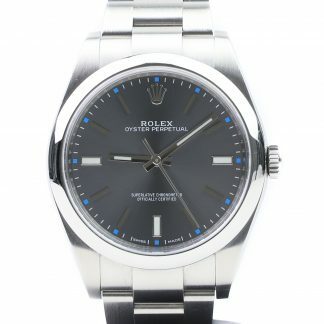 The case remained the same, so did the bezel and the dial, except for the printing on the dial, which was changed in order to show that the watch now featured an in-house movement. Furthermore, Tudor’s rose logo which previously had been used was changed to Tudor’s more modern shield logo. The watch’s thickness also increased, even though the case remained the same, in order to give room for the new movement. 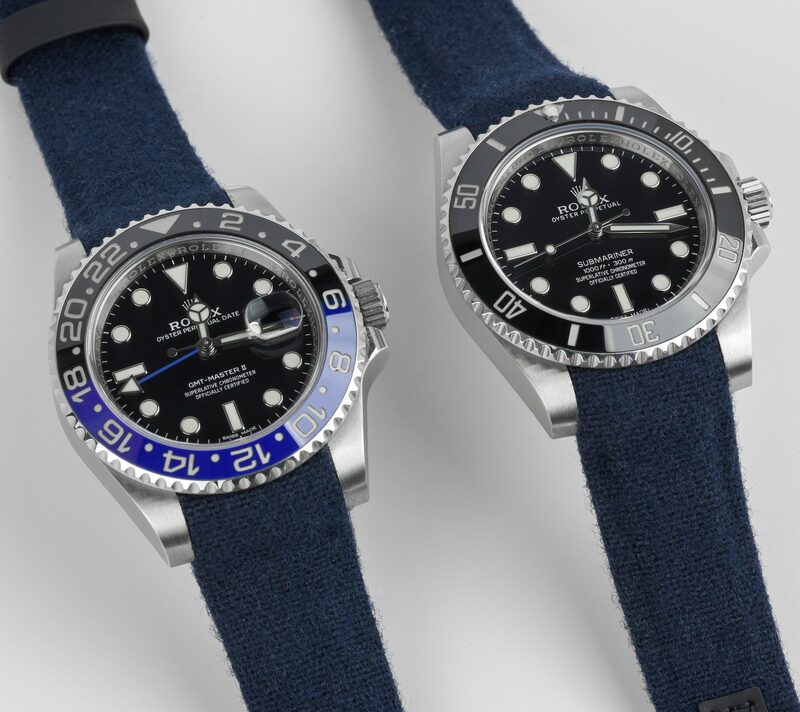 The newer reference is also equipped with a rivet bracelet with faux rivets, which is inspired by the rivet bracelets of the old vintage Tudor dive watches. 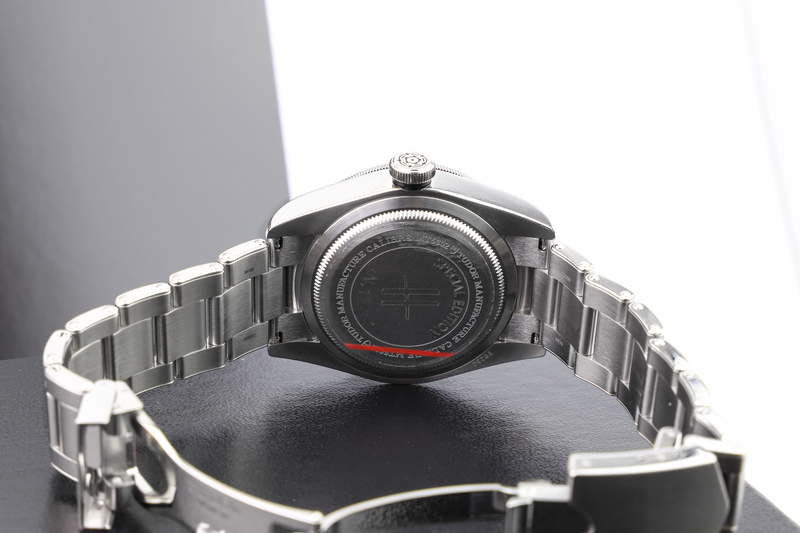 The case is 41mm in diameter, made in 316L stainless steel. The case contrasts brushed with polished, and has a big crown, without crown guards. 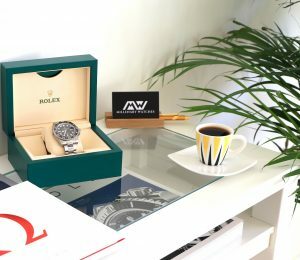 The watch is equipped with a domed sapphire crystal. 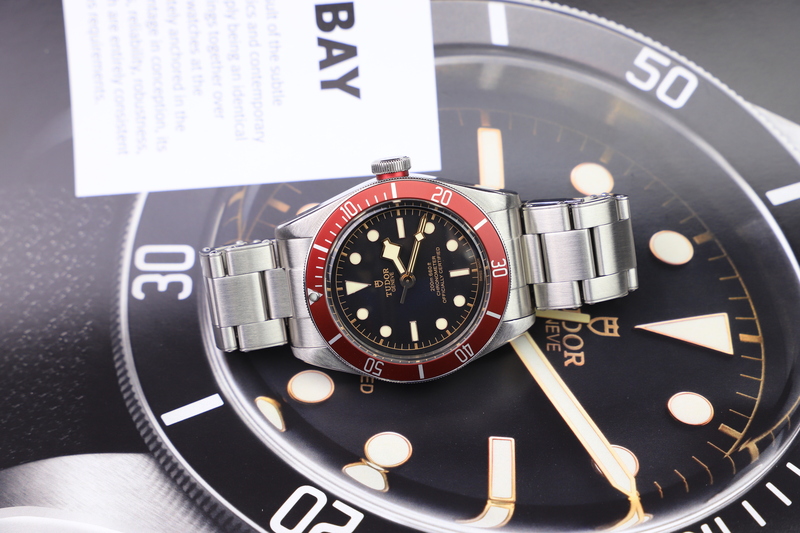 The huge success of the Black Bay model has given Tudor reason to continue building on this model and developing new variants of that watch. One of these is the special edition Harrods Black Bay reference 79230G which has come to become one of the most sought-after Black Bay models on the market. The Tudor Heritage Black Bay Harrods special edition 79230G is, as the reference suggests, built on the ”standard” Black Bay models. 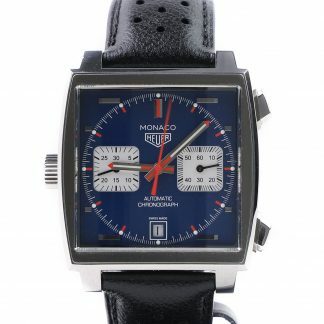 The Harrods special edition is a standard 79230, and the differences between this and a standard watch are all visual. The regular 79230 Black Bays have different dials. While the red and black have gilt dials, the blue version has white printing, and it also has white luminous material instead of cream-colored. Lastly, the hands and outer rings on the indices are also finished in steel as opposed to 18k gold on the black and red versions. 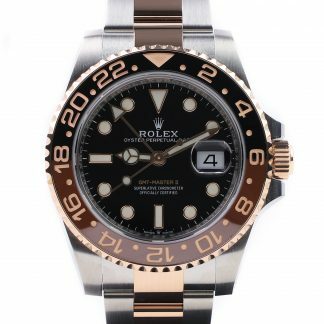 Since the Harrods edition has a gilt dial, gold markers and hands, and cream-colored luminous material, it is most close to the black and red versions. The differences on the dial from these are first off that the ”600 ft: 200m” printing on the dial is printed in green instead of gold. 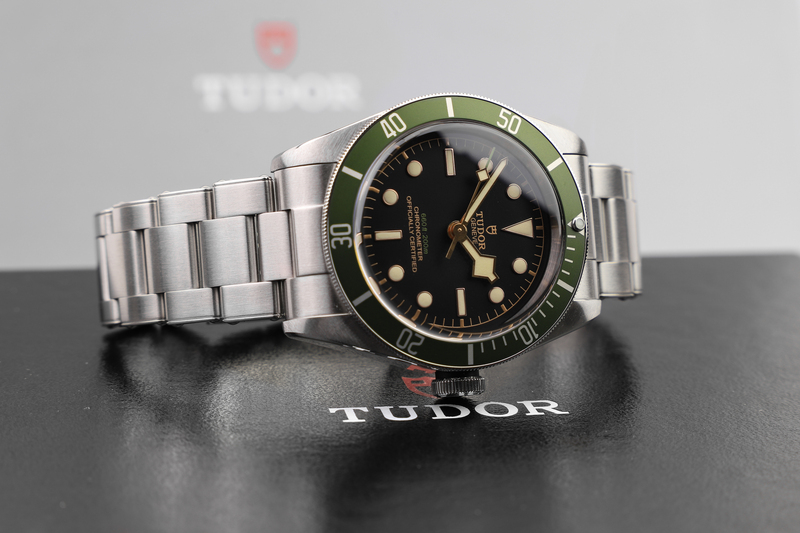 Since it is a Harrods limited edition, it makes sense that Tudor has used Harrods iconic green color for the watch. The other visual difference that you see when looking at the dial is the second hand. Rather than being completely finished in gold, the tip of the seconds hand is painted in the same green color that you find printed on the dial, continuing on the green Harrods theme. Lastly, a small detail that you may not notice at first is that the depth rating has been changed to show “feet first” rather than meters to reflect the Britishness of Harrods. The dial has a beautiful matte texture, which gives the dial a great character, as the dial catches the light beautifully. The bezel is a unidirectional rotatable bezel which has a matte finish. 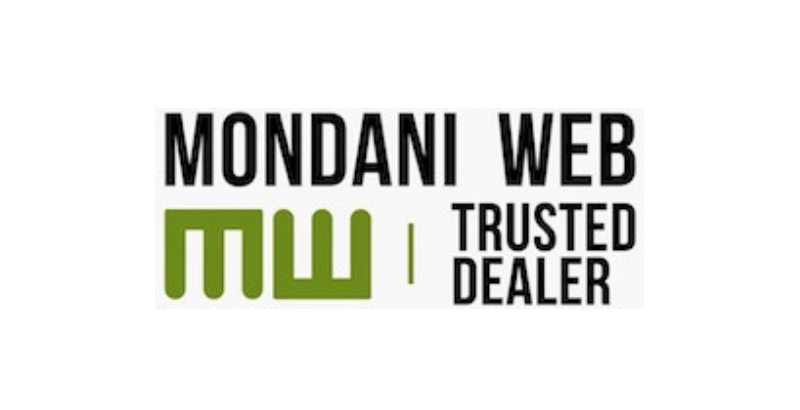 The bezel is the thing that differentiates the watch the most and makes it instantly recognizable. 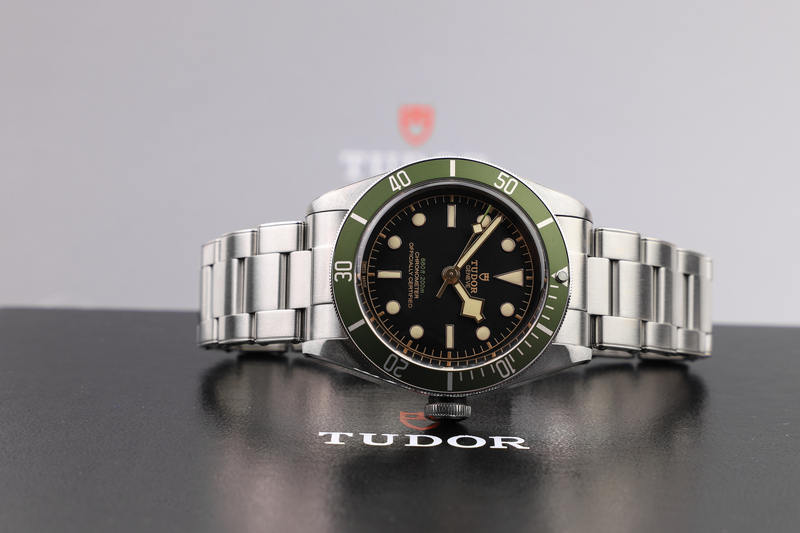 Instead of featuring a black or red bezel, the Black Bay Harrods special edition has a striking green bezel, which is unique to this watch and cannot be found on any other Tudor watch. 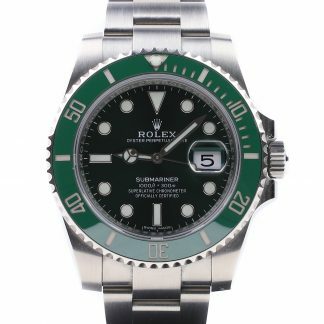 It goes without saying that because this is a Harrods special edition watch, the bezel has been made in the green Harrods color. 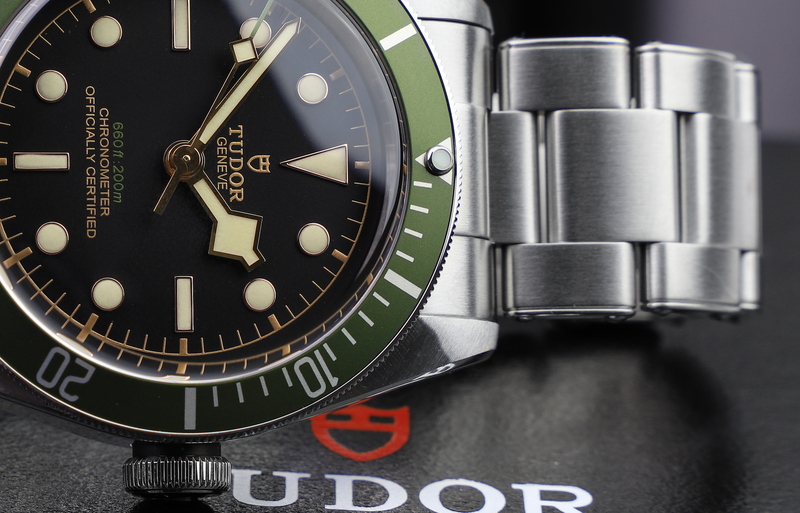 The watch features the iconic ”snowflake hands” that Tudor’s divers have now become known for. The last difference between the 79230G from the standard Black 79230 is that the case back has been engraved. The Harrods 79230G is also engraved with a unique watch number, which represents the production number of that specific watch. 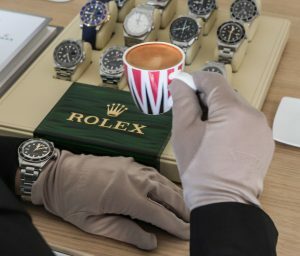 This is interesting since it isn’t actually a limited edition watch with a set production number, and no-one really knows how many watches will actually be made. This type of engraving can be seen as a reference to Tudor’s military past relationship with the military, as this way of engraving the watch with its unique number was done when Tudor (and other brands) produced watches for the military. There’s also the letter ”H” engraved on the caseback, from the Harrods logo, as well as the text ”SPECIAL EDITION”. 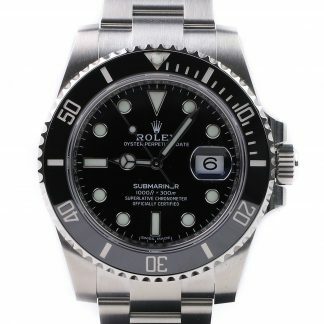 Another interesting thing about the Black Bay Harrods is that the price is no different from any other stainless steel Tudor Black Bay, however, today, the fabric strap is no longer included when you buy a Black Bay with bracelet, but on the Harrods edition, the fabric strap is still included. 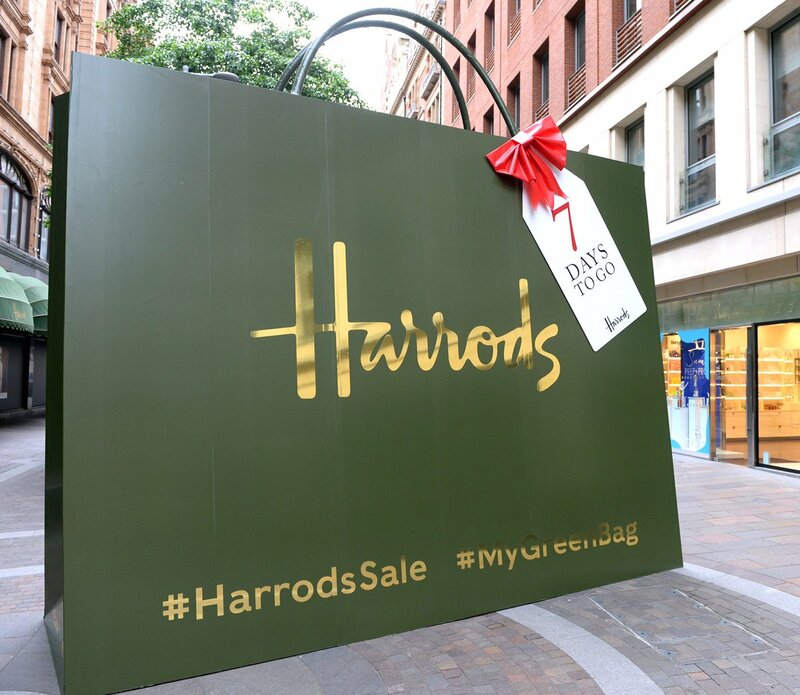 The fabric strap that is included with the Harrods edition has a green hue, matching the green theme of the watch. 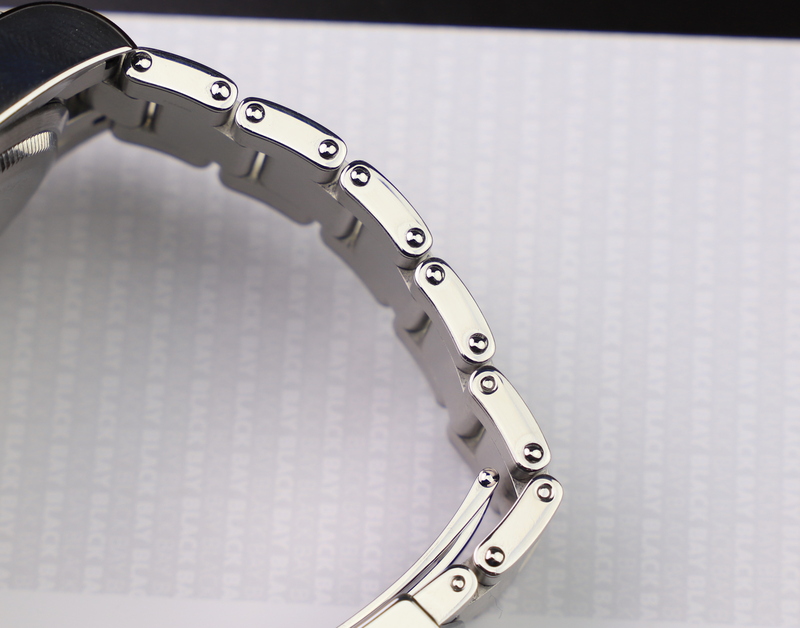 The watch is, as mentioned, fitted with a finely brushed steel bracelet with faux rivets. The first Black Bay model, the 79220, did not feature these rivets, and the introduction of these contributed to further enhancing the watch’s vintage look. Apart from these visual differences, the Black bay Harrods 79230G is like your ordinary watch, so if you are familiar with the red or black (or blue) Black Bay 79230, you will feel very much at home, even though the green bezel gives it a completely new and unique look. The Black Bay Harrods is a limited watch, sold exclusively through the famous Knightsbridge department store, with a long waiting list. 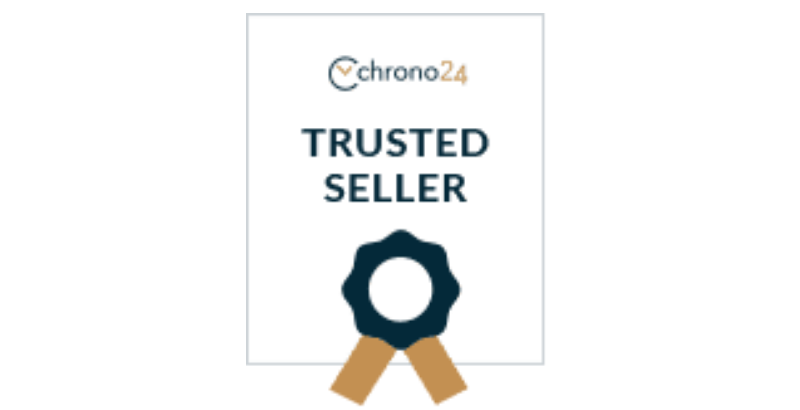 This means that there will be significantly fewer examples of this watch than the other Black Bay models when it goes out of production, and this makes it a highly collectible timepiece which will only continue to increase in value over time. The movements beats at a frequency of 28,800 beats/hour or 4Hz. This is a Tudor Manufacture (in-house Tudor movement). The movement is regulated by a variable inertia oscillator with silicon balance spring which is held in place by a traversing bridge. The movement is COSC certified. 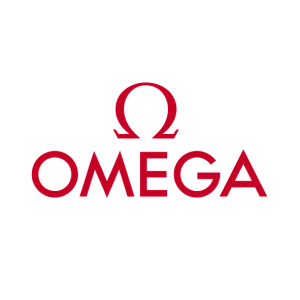 Next post: Breitling VS Omega : Which is Better?